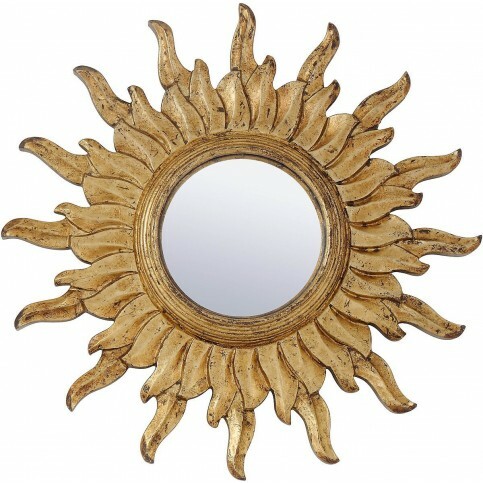 Fabulous Mirrors at Two Price Points! 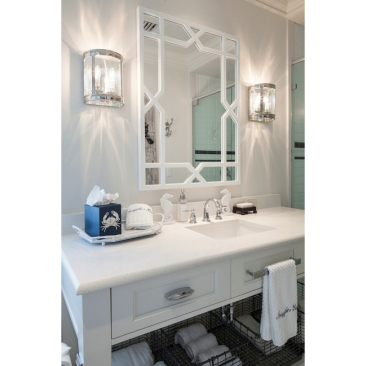 At The Well Appointed House, we have a thing for mirrors. 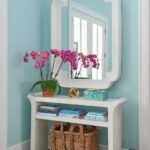 Practical and pretty at the same time, mirrors can visually double the size of a room! 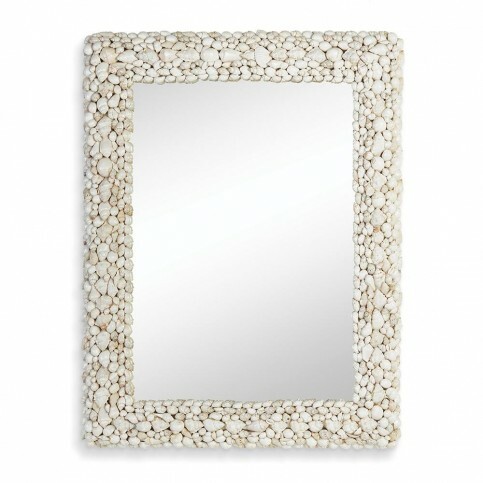 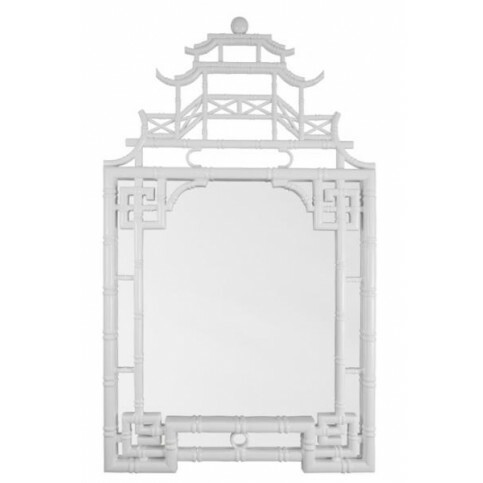 Add an eye-catching mirror to your bedroom or foyer and it’s almost like a work of art. 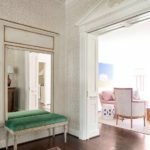 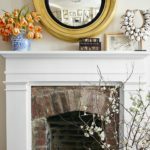 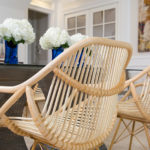 Sometimes, though, you need an interior update without breaking the bank. 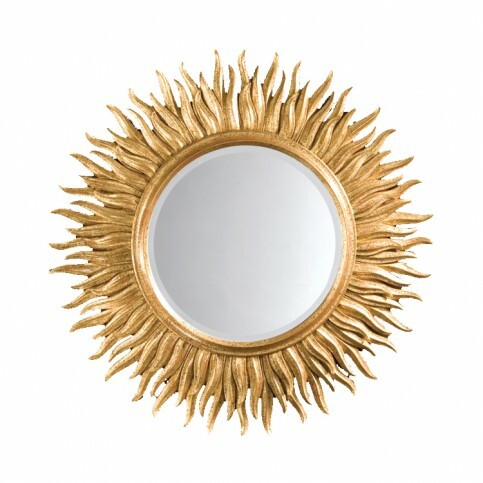 That’s why we’ve compiled a list of our favorite mirror styles at two different price points. 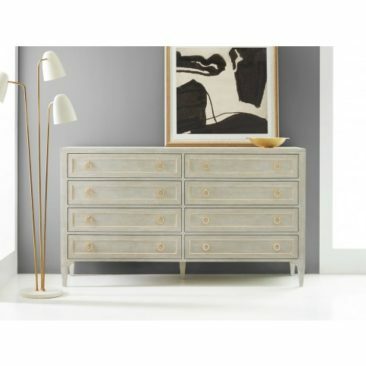 Whether you’re going for a splurge or a steal, we’ve got you covered. 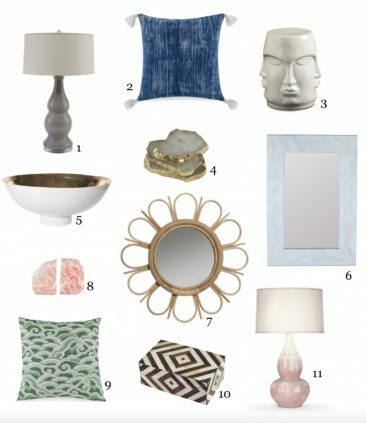 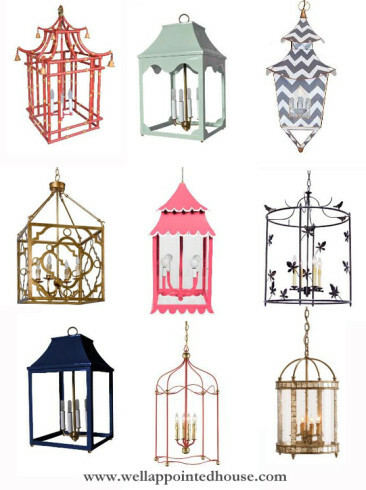 Check out our top picks below, and shop our entire collection here. 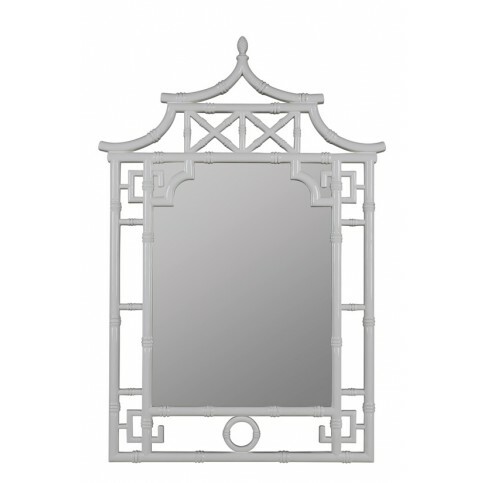 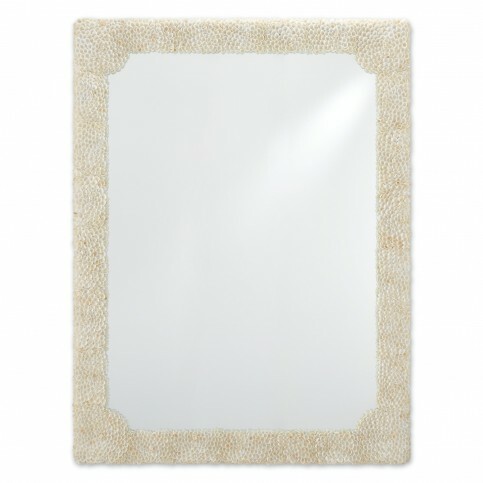 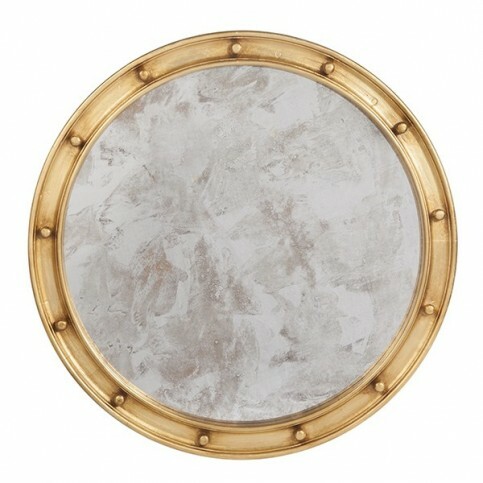 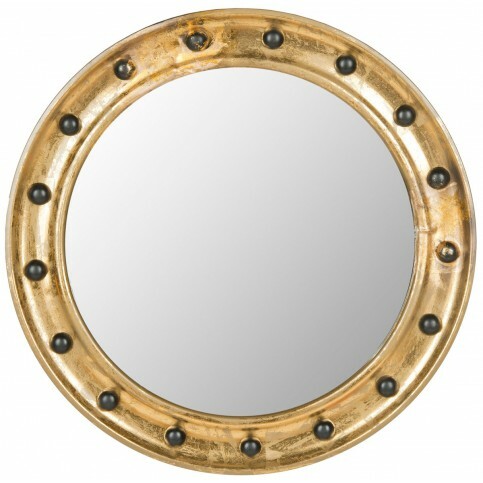 Carver’s Guild Mirrors: Our Bestsellers!